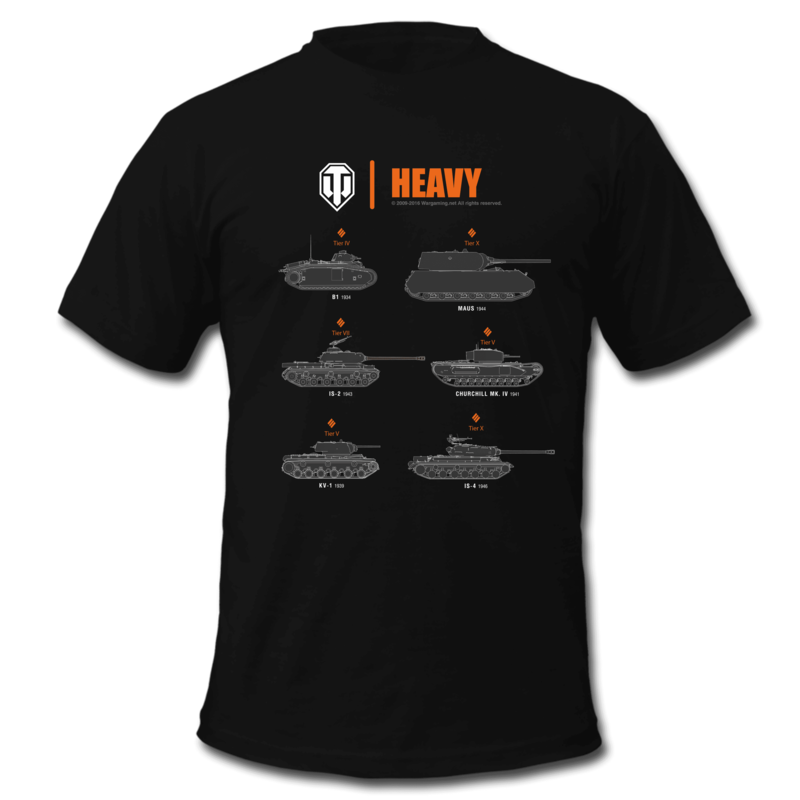 SpreadShirt, an official partner of Wargaming, recently launched a few new designs based on our players' favourite playstyles: Wolfpack, Heavy and Sniper! 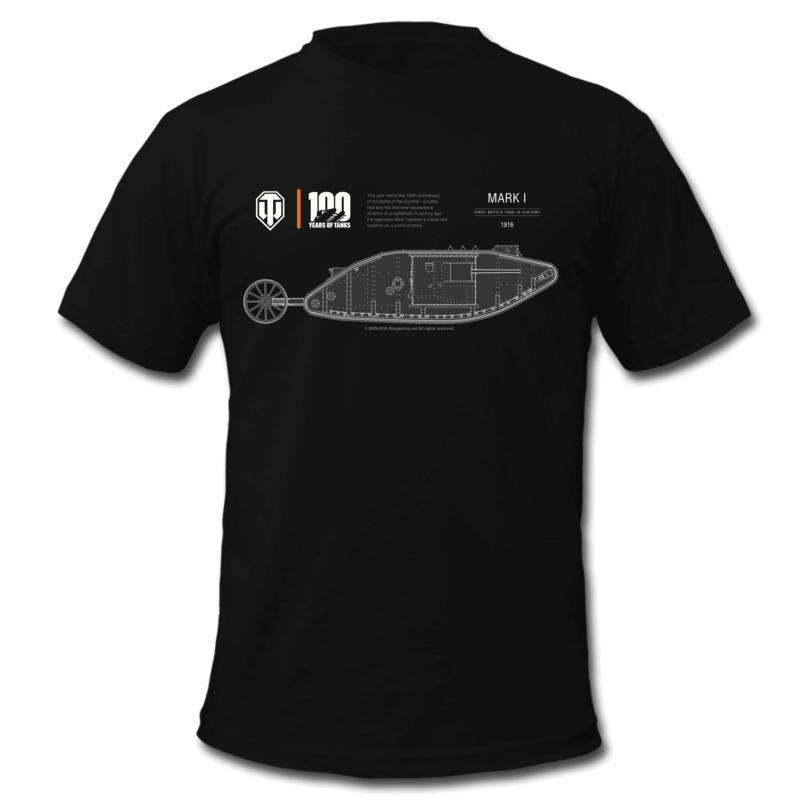 Each design features blueprints of the most popular vehicles from World of Tanks for each of the aforementioned playstyles! Unless you've been living under a rock this year, you will know we have been celebrating 100 Years of Tanks and the centenary of the Mark I. Well, SpreadShirt have created a special design adorned with the Mark I, which is also available via SpreadShirt's online store! All customers who use the special promo code below will get 20% off the entire World of Tanks line! The SpreadShirt marketplace is available in English, Spanish, French, Polish, and German, but will deliver globally! 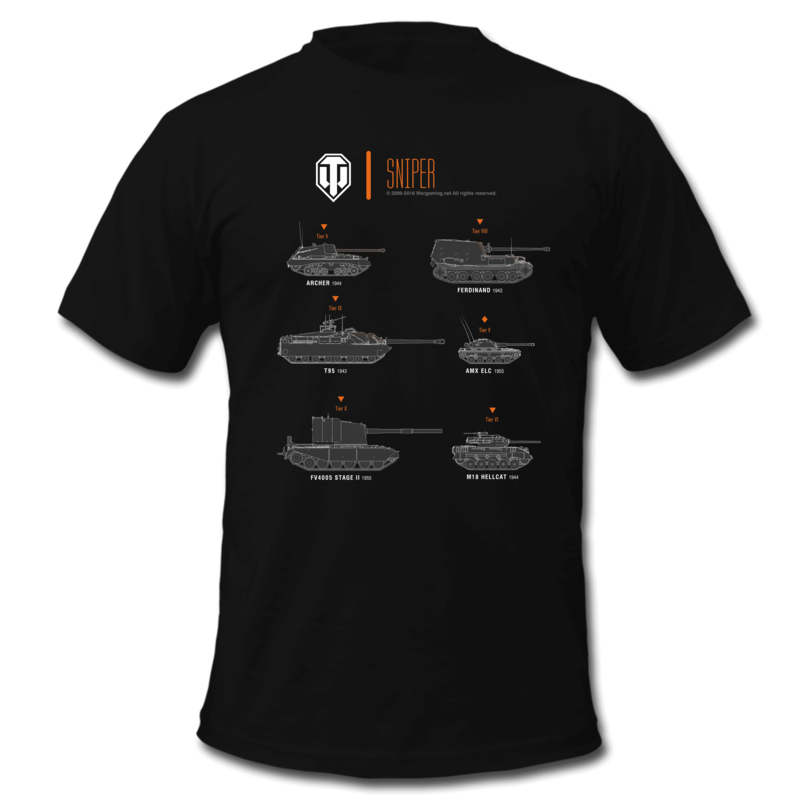 Check out the new and existing SpreadShirt World of Tanks line!